GRECO Project would like citizens to be in the driver’s seat of solar energy research. To do so, we are collecting ideas! This information will help the Studies Centre on Science, Communication and Society of the Universitat Pompeu Fabra to collectively develop an initiative in citizen science applied to photovoltaic research. 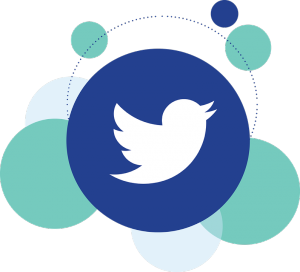 Citizen science refers to the inclusion of society in the decision-making, design, implementation, analysis and exploitation of research or innovation. It is therefore an active process in which science is co-created with citizens. The ideas we have gathered until now constitute a valuable tool of collective intelligence. With it, GRECO would like to demonstrate the added value on including civil society in science and technology. 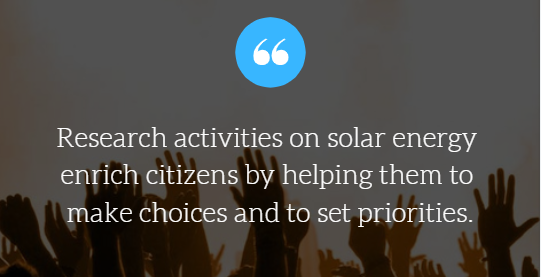 Until now, the information approaches how citizens can participate in research activities related to solar energy and what does this type of research give in return to society. But, how do we actually co-create science? Some suggestions include serious games, devices, mobile apps, experimentation and do-it-yourself activities. There is no such thing as too many answers! You’re still on time. Participate here and help us with this process. 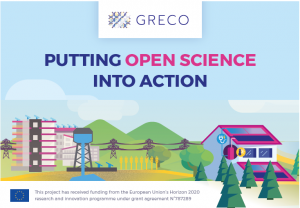 More information: The Studies Centre on Science, Communication and Society of the Universitat Pompeu Fabra (UPF) is part of the GRECO project, a European initiative that gets together six different countries in order to put Open Science into practice in photovoltaic research and innovation. GRECO wants to demonstrate that a stronger social involvement leads to an improved use and acceptance of innovative products in photovoltaics. 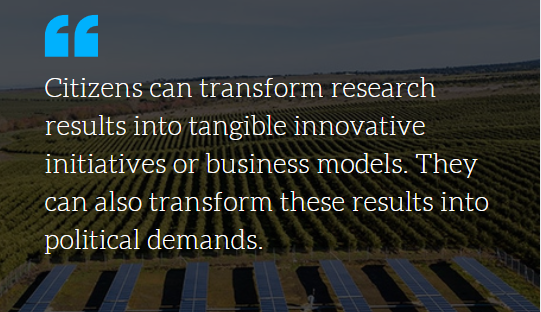 Based on the concept of Responsible Research and Innovation and citizen participation, GRECO proposes solutions to increase solar panels useful life, reduce the costs, increase performance and support new uses in agriculture and architecture. GRECO is funded by the European Union’s Horizon 2020 program under grant contract number 787289. The world is increasingly demanding a shift towards a sustainable energy system that uses renewable sources, like the sun. During the past couple of years, solar-energy technology has experienced a dramatic price drop thanks to research and innovation. Today, it can compete on the market with fossil-based energy in many regions of the world. But there is still a long road until we use the sun as one main energy source. By developing six innovative solar energy solutions, the project GRECO is here to start changing that. However, to achieve such goal, GRECO engineers, chemists, physicists need the help from citizens. This is called citizen science. The inclusion of society in the decision-making, design, implementation, analysis and exploitation of research or innovation. It is therefore an active process in which science is co-created with citizens. 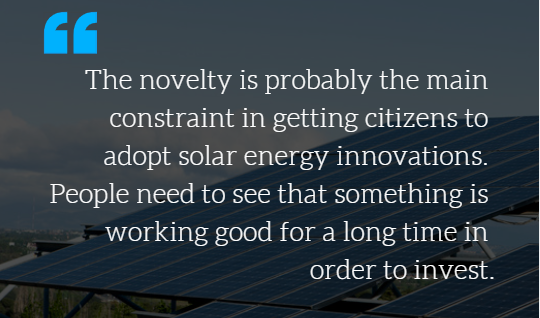 GRECO would like citizens to be in the driver’s seat of solar energy research. To do so, we have opened a call for ideas! 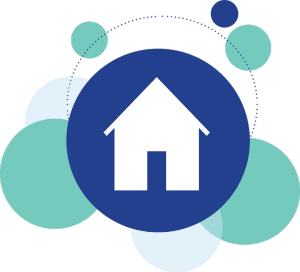 By answering three questions like ‘How could you participate in research activities related to solar energy?’ you can help us develop a platform to include citizens in the research process of our partners and hopefully in the entire solar-energy community. Share your thoughts and spread the word! 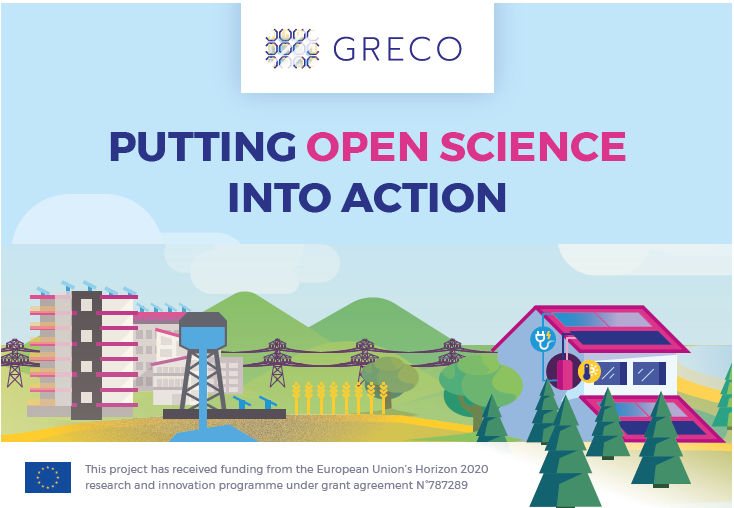 More information: The Science, Society and Communication Centre of the Pompeu Fabra University (UPF) is part of the GRECO project, a European initiative that gets together six different countries in order to put Open Science into practice in photovoltaic research and innovation. GRECO wants to demonstrate that a stronger social involvement leads to an improved use and acceptance of innovative products in photovoltaics. Based on the concept of Responsible Research and Innovation and citizen participation, GRECO proposes solutions to increase solar panels useful life, reduce the costs, increase performance and support new uses in agriculture and architecture. GRECO is funded by the European Union’s Horizon 2020 program under grant contract number 787289. 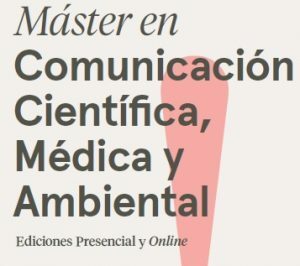 The 6th edition of the online version of the Master’s Degree in Scientific, Medical and Environmental Communication starts on January 30, at the Pompeu Fabra University – Barcelona School of Management (UPF-BSM). 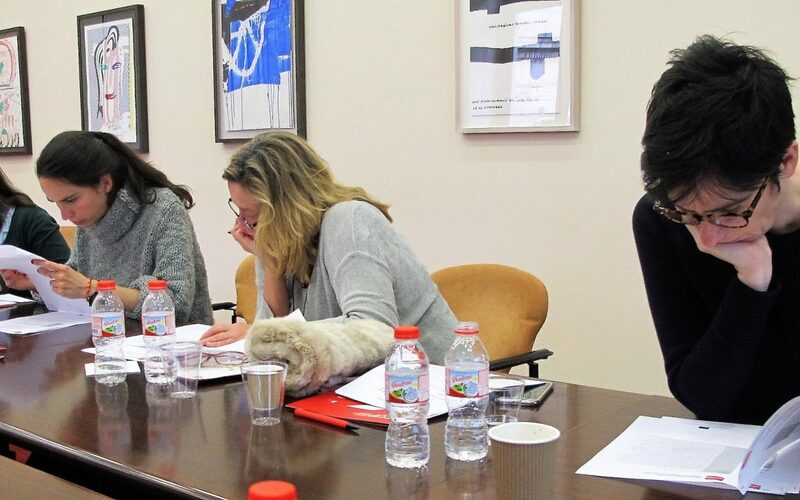 The Master’s Degree is directed by Gema Revuelta, who also heads the Center for Studies of Communication, Science and Society of the Pompeu Fabra University (CCS-UPF). The registration is still open, so that all those interested in training to generate, manage and transmit scientific knowledge, and wish to do so remotely, are still in time to enroll. The program has a specific budget to give partial grants for the enrollment of those students who request it. This master’s degree is aimed at university graduates who want to become professionals of the scientific communication, a field with notable applications and professional outings. Throughout the course, the tools necessary to analyze the sources of scientific information, understand the ways of transmitting this knowledge and learn the relationships between the expert world, technology industries and society are made available to the students. During the workshops and sessions, special attention is given to the impact that scientific discoveries have on people as well as the ethical problems associated with this whole knowledge management process. 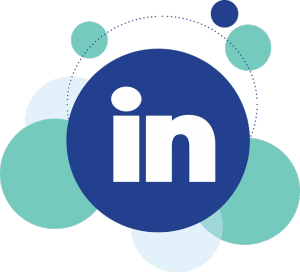 On the other hand, specialized knowledge in specific fields such as medical communication, environmental communication, museology or institutional communication, are also being worked on in specialized workshops, one of the main labor outputs of the present day. If you want to learn to communicate science, this is your master! The 10th Consortium meeting of the HEIRRI project took place on the 13th and 14th December in Barcelona (Spain). 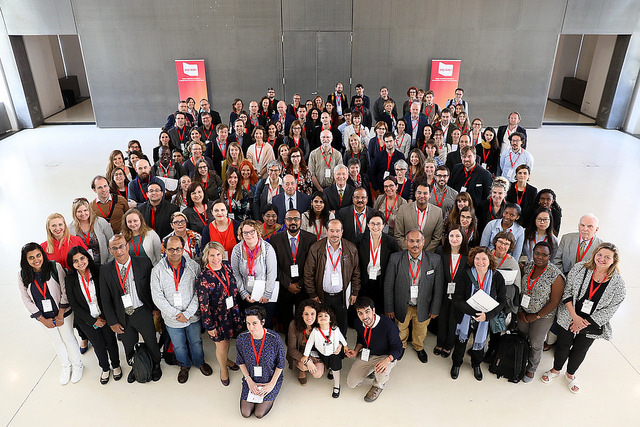 The gathering was hosted by the Catalan Association of Public Universities (ACUP), who welcomed the rest of the project members to the Rectorate of the Pompeu Fabra University, located in the historical Plaça de la Mercè in the heart of the old town of Barcelona.